Tired of looking at your air conditioner units or trash bins? 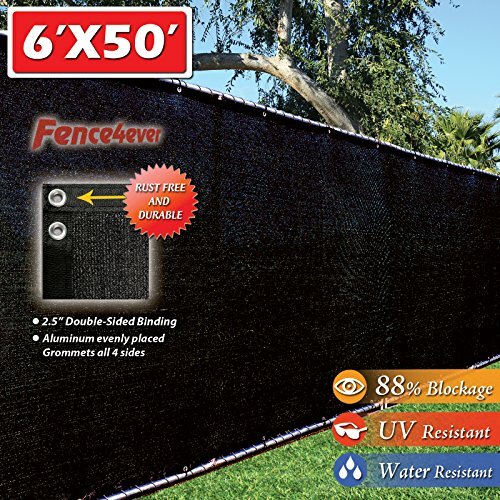 These no-dig vinyl privacy screens offer an attractive way to hide the unsightly things in your yard. 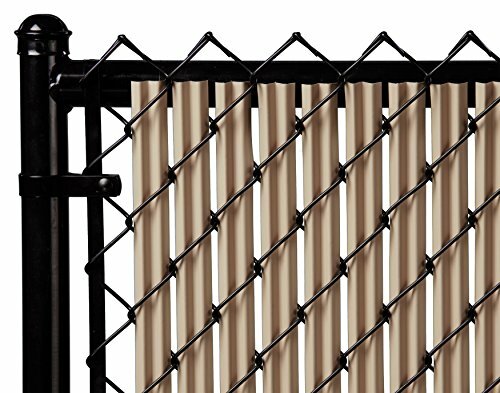 Made with maintenance free and weather resistant PVC, the screens look the same on the both sides. Installation is easy with the staked posts that you insert into the ground so you can avoid digging holes or pouring concrete. Each kit comes with 2 screens to make a right angle and you can purchase multiple units if you need to create a bigger enclosure. 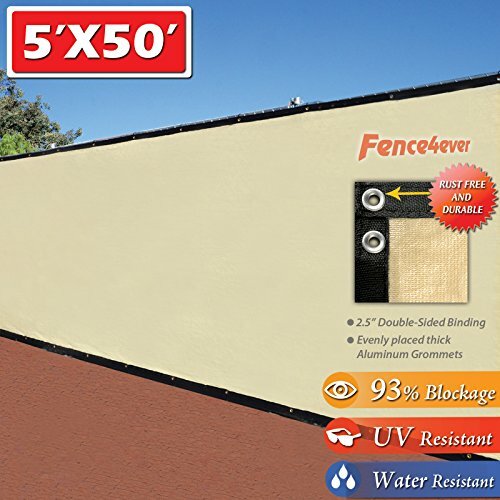 Discover the many benefits of Veranda Pro Series vinyl fencing. From innovative construction to a lifetime limited warranty to a neighbor-friendly design, Veranda is the perfect solution for a fence project. 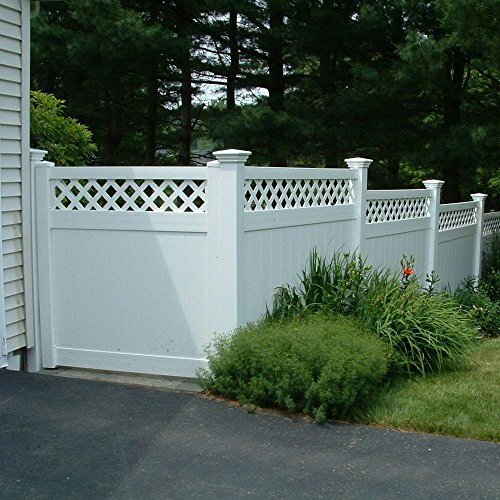 Made of low-maintenance vinyl, Veranda fencing is built to last for years of enjoyment. 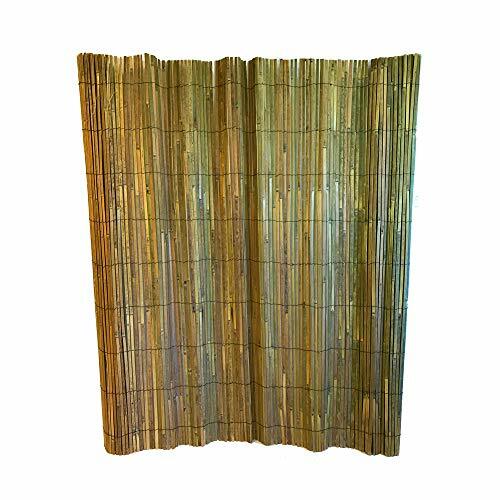 Hide your unsightly yd items such as trash bins or air conditioner with this deluxe No-Dig vinyl privacy screen. 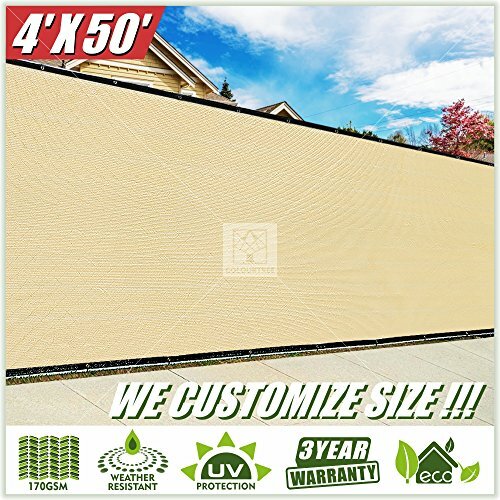 Not only will this screen hide your unmentionables, but it will also add curb appeal to your home. 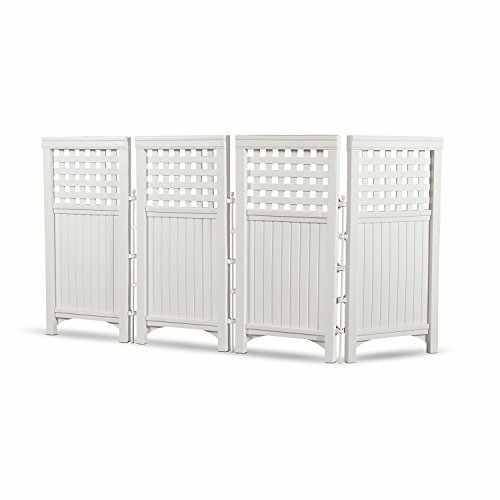 Crafted with premium PVC vinyl, this screen looks the same from both sides. It is completely solid to offer maximum privacy. Each kit comes with 2 sections to make a right angle & you can purchase additional units if you would like to create a bigger enclosure. 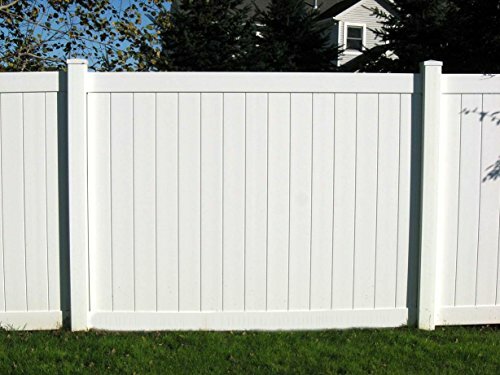 This premium vinyl 6ft arched privacy gate is combines ethestics and durability. 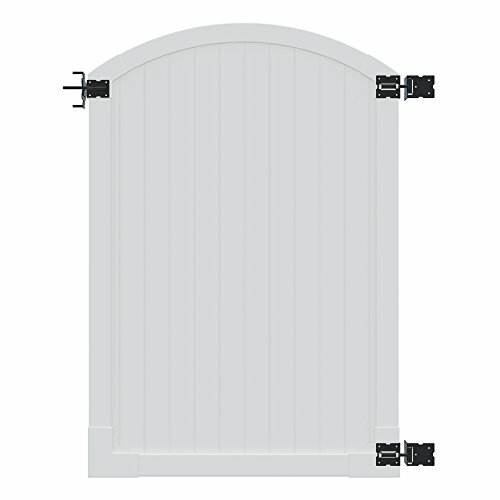 With a decorative arched top, this gate has an upscale finish and superior design. Best of all, it's virtually maintenance free with a limited lifetime warranty to stand the test of time. When you buy a vinyl gate, you expect it to last a long time. This is why this gate comes with top-of-the-line powder coated stainless hardware. 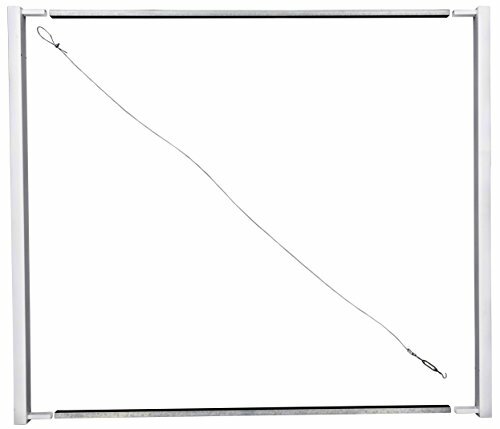 The hinges are self-adjusting and the spring-loaded latch is operable from both sides. 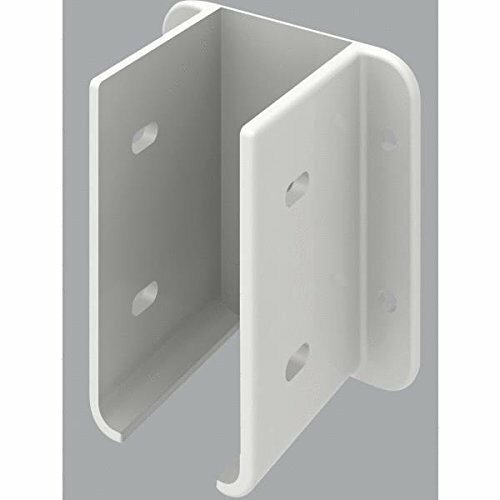 Included is an aluminum gate brace to add strength, durability and longevity. 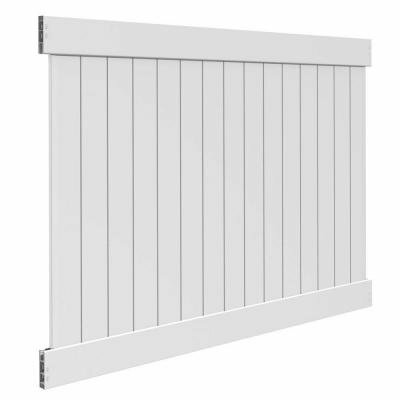 Designed to fit a 50" opening, this gate will fit over most standard walkways. 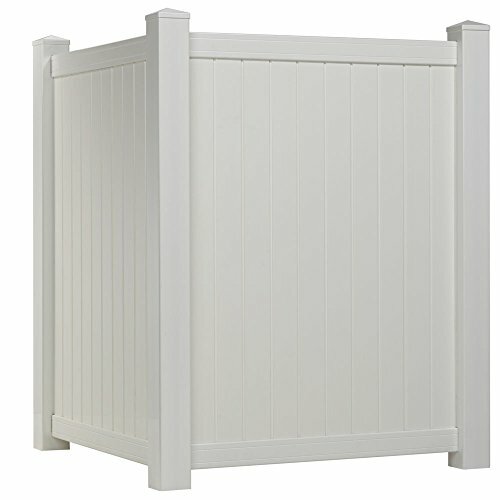 If you need it for a wider application, you can turn it into a double gate by purchasing two gates and an additional drop rod (purchase separately).You will need to purchase posts separately to install your gate and you can use any vinyl or wood posts to install your gate.Made with superior quality and designed for ease of assembly, this vinyl privacy gate is the perfect entranceway to your yard. 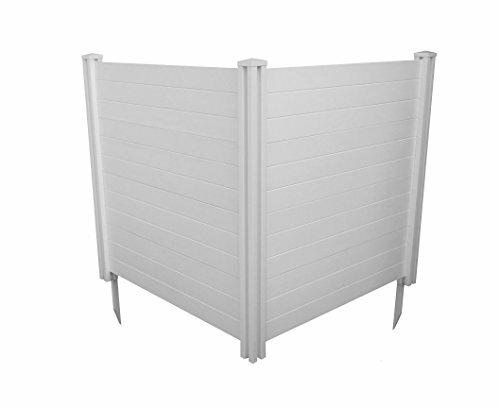 The Smartest Choice on the Shelf Our fencing products are manufactured from polyvinyl chloride (PVC). 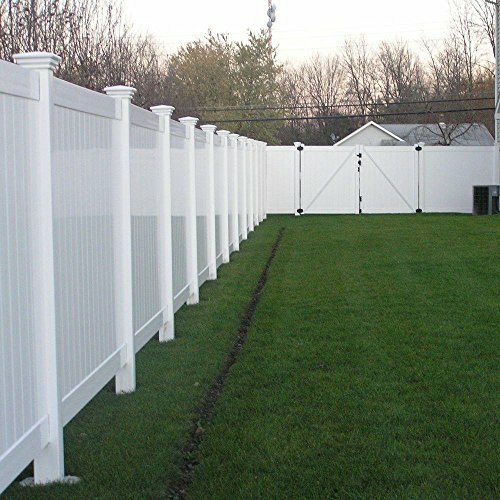 This unique blend of thermoplastic resin and micro-ingredients gives PVC fencing its distinctive color, texture, fade and impact resistance, flexibility and durability. 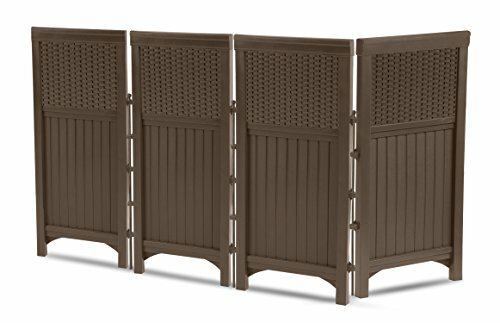 Turn your outdoor space into a beautiful private sanctuary with the Savannah Privacy Fence. 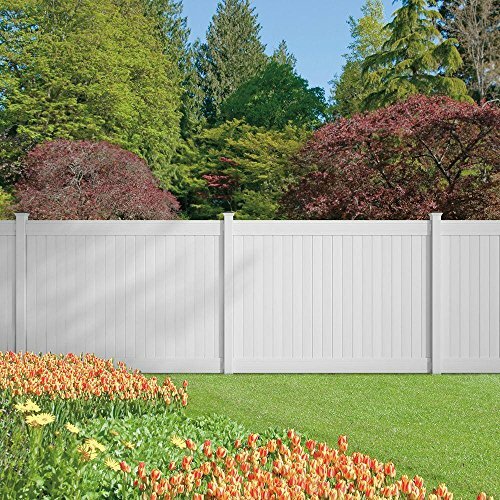 The Savannah is one of our most popular styles of fence; it offers privacy while being virtually maintenance free. 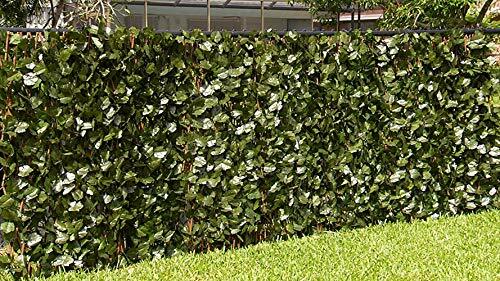 The Savannah is one of the strongest vinyl privacy fences on the market. It features 0.065 in. thick pickets to ensure superior impact and wind resistance. Both functional and attractive, the Savannah provides privacy and security for your property while adding a sense of style and distinction to your yard. It is excellent for residential, commercial and high traffic areas. 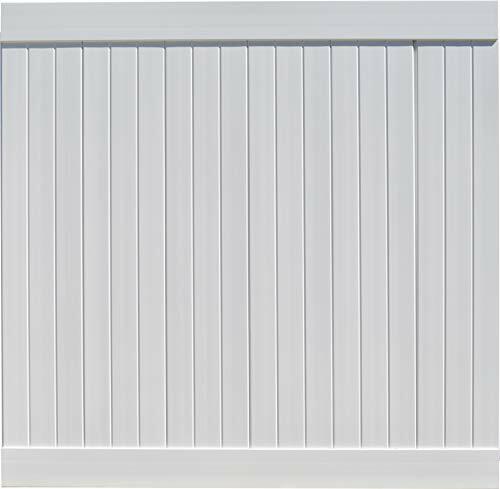 The panels have the same beautiful finish on both sides and offer a clean, polished addition to your home. The Savannah has been manufactured and tested to withstand wind gusts up to 130 MPH.